My students have won numerous competitions, gained entrance as scholarship students to top graduate schools, won nationally-advertised positions in orchestras, and study at summer music festivals around the globe. I push my students to become not only the best cellists possible, but to become well-rounded musicians who incorporate theoretical, historical, and practical knowledge to their instrument. 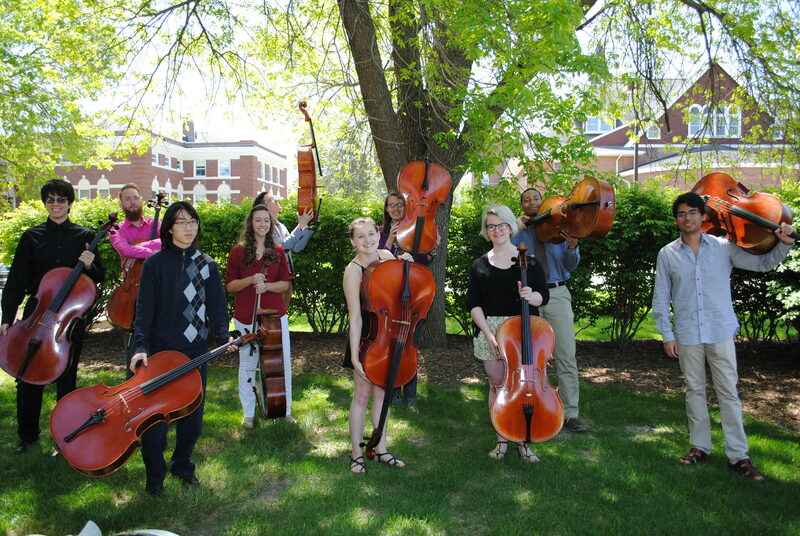 The music department offers all of the opportunities, ensembles, and experiences of a large university within the intimacy of a small liberal arts university. I have a strong studio of committed cellists and musicians and I expose my students to excellent world-class artists and career-building opportunities. Within the past few years, we've had Matt Haimovitz, Peter Wiley, violinist Pamela Frank, the Chiara Quartet, the Miro Quartet, and Paul Katz give master classes and recitals at Drake. The previous year recital and master class highlights included Clive Greensmith of the Tokyo String Quartet, Philip Setzer and David Finckel of the Emerson String Quartet, International Tchaikovsky Competition Gold Medalist Narek Hakhnazaryan, and several Chicago Symphony and St. Louis Symphony cellists, to name a few. My students are exposed to a large number of guest artists – this is vital in their growth as musicians as well as future networking opportunities once they graduate. 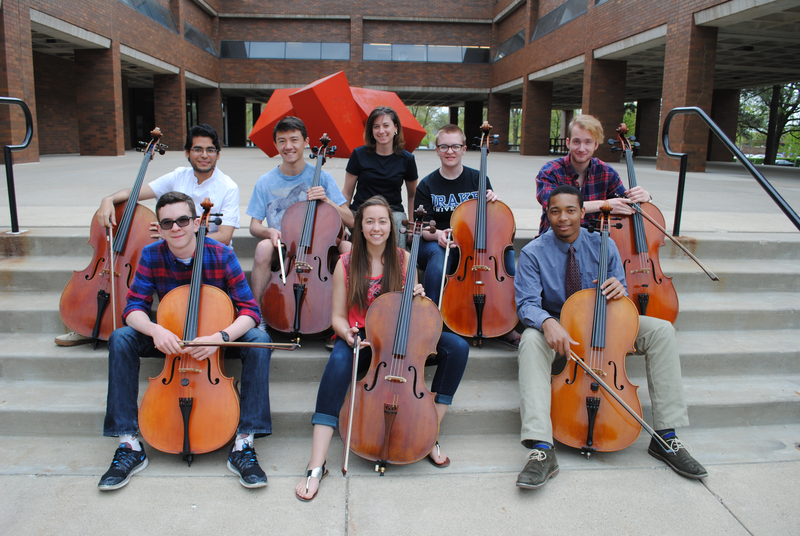 The Briggs Cello Endowment allows me to take students on tour, schedule guest artist performances and master classes, as well as financially support the endeavors of my students. Included in this endowment are endowed scholarships, where competitive students receive not only an academic scholarship plus a music scholarship, but also a Briggs Endowed Cello scholarship. I have several students who only pay a few thousand dollars in tuition per year because of all three scholarships stacked together. I would love to hear from prospective students. Please visit the Contact page to schedule a visit, ask a question, or, find out where I’ll be teaching each summer! Briggs Endowed Professor of Cello, Drake University | Artistic Director, Zenith Chamber Music Festival.